 We welcome you to Unity South! 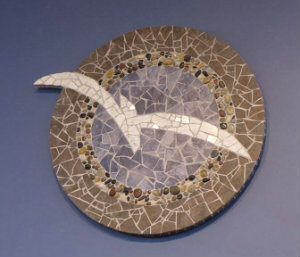 Whatever your religious background -- or if participation in a spiritual community is new for you -- you are welcome here. We welcome everyone to join us for services, classes, and activities regardless of experience. Some of us have been challenged by society for our race, gender, sexual orientation, nationality, cultural origin, or religious affiliation. At Unity South, we honor the God-created beauty and worth in each person. Let's celebrate one another! The basic teachings of Unity and the intention behind everything we do at Unity South are the same -- to help each individual awaken to the truth that God, our Creator, is always with us. We are never alone, and we never lack the power to make a difference in this world! Paul's words recorded in the Christian Testament proclaim: To each is given spiritual gifts to benefit all! (1 Cor. 12:7). Unity South is here to help you discover, develop, and demonstrate your God-given gifts. You have something wonderful to give this world! I invite you to participate with us in this embracing, loving, and empowering Unity South ministry.